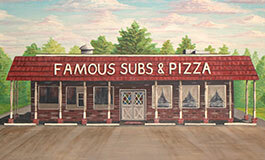 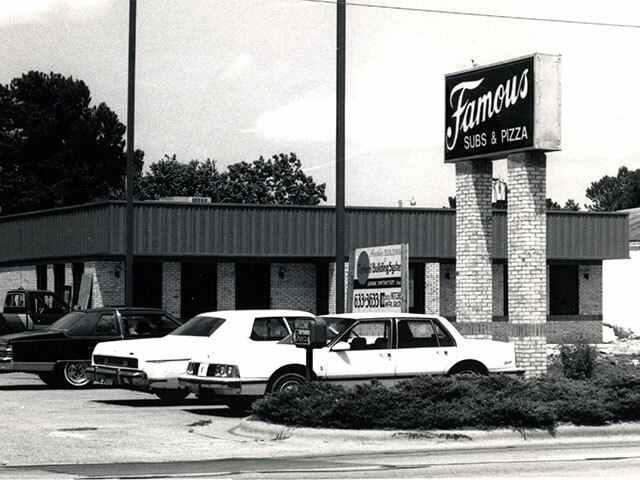 At Famous We Serve Great Food & A Community of Spectacular People! 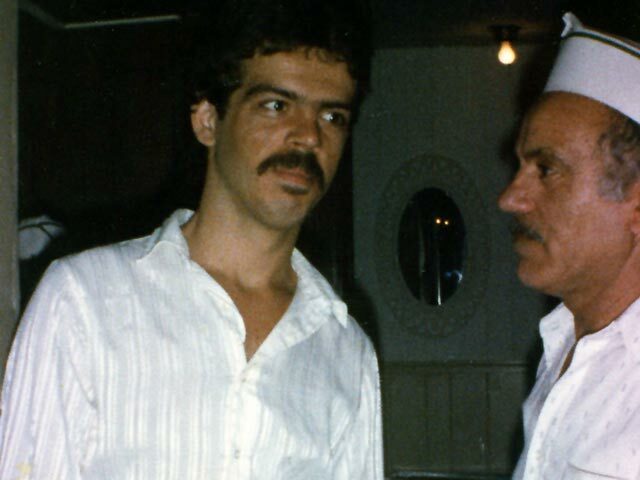 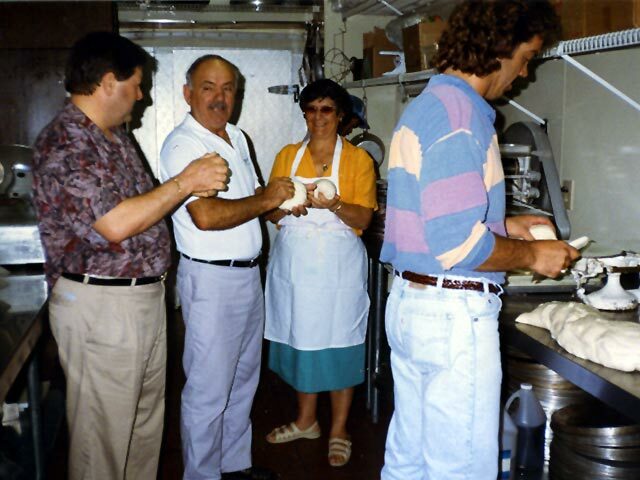 Tony Vogiatzis opened Famous Restaurant in 1983 to share his love for his native Greek cuisine and Italian meals - especially those from his mother's recipes. 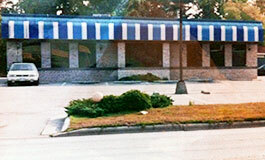 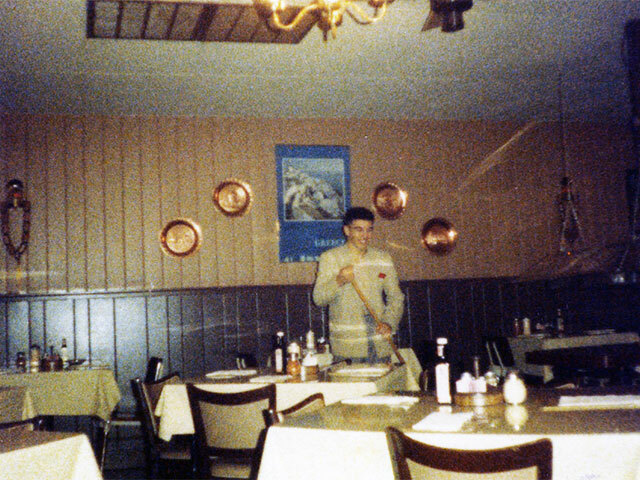 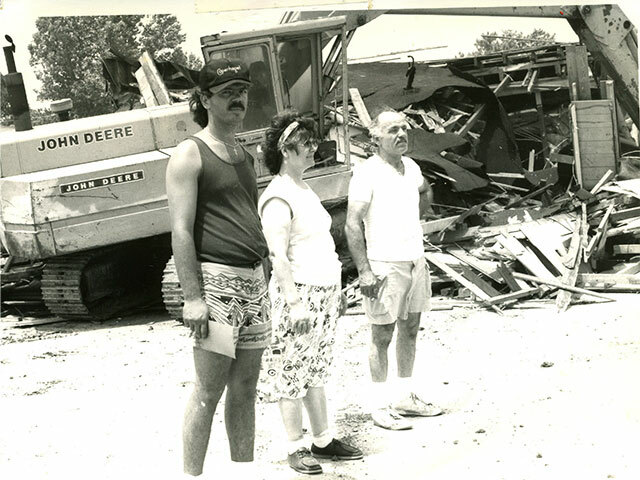 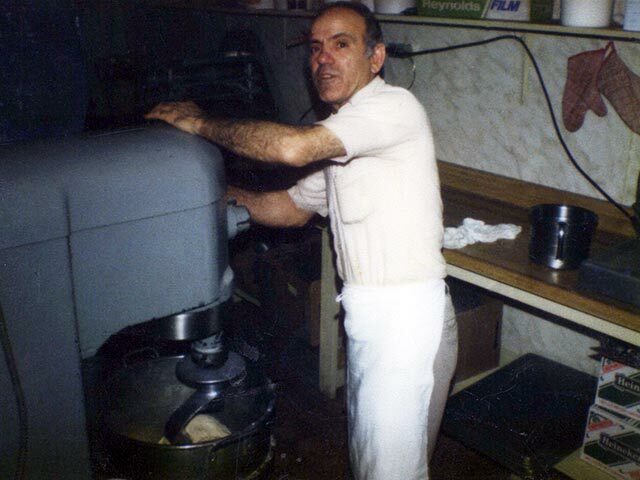 Having worked in his family's restaurant in Greece prior to the family moving to America, Tony had the experience to go with the passion and he had the support of his parents. 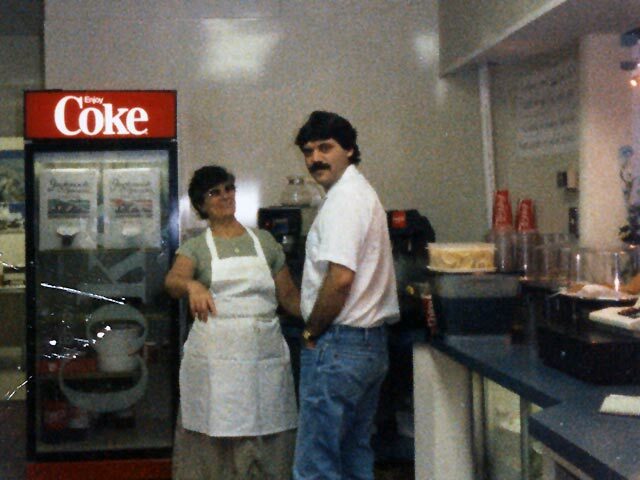 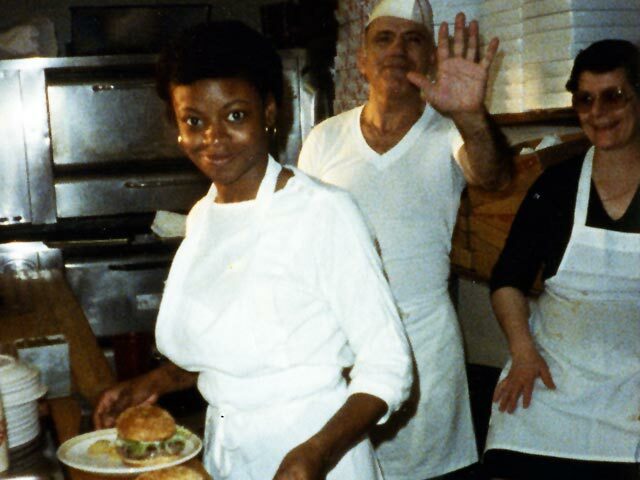 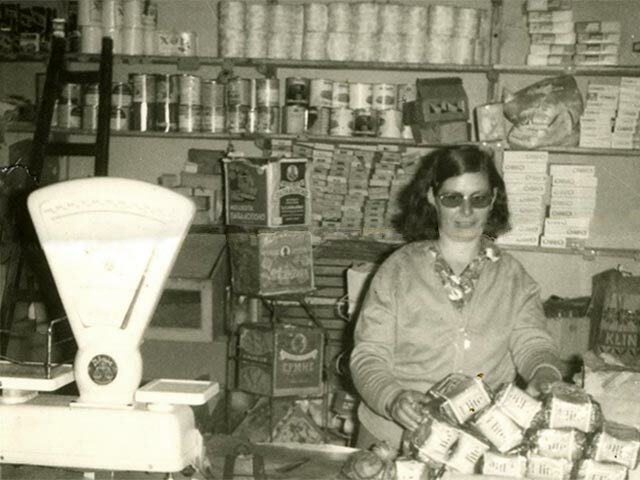 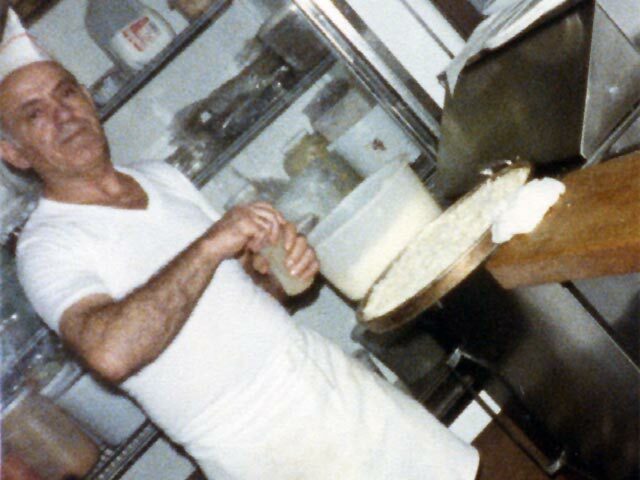 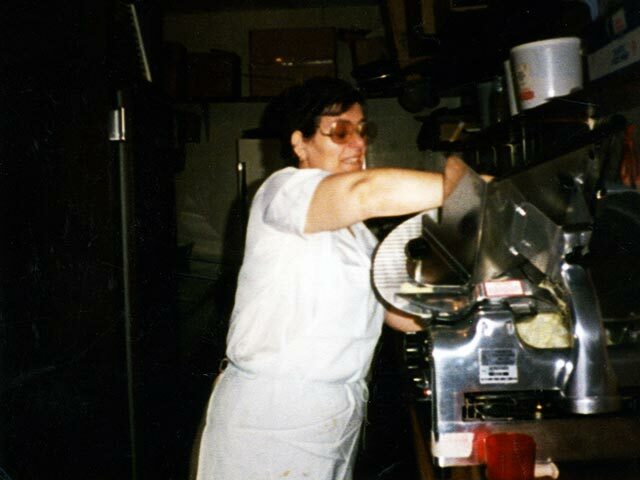 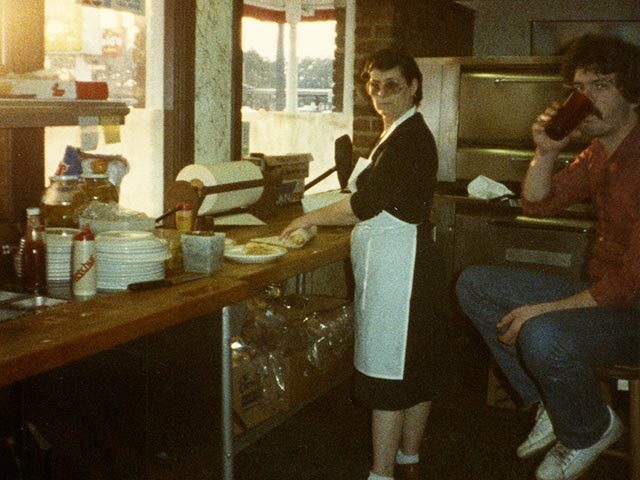 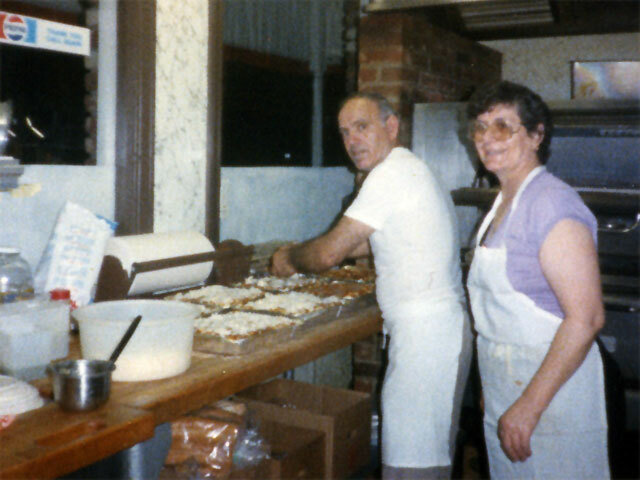 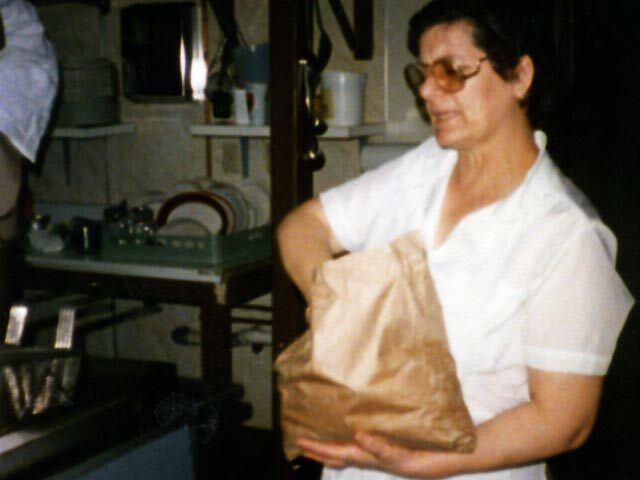 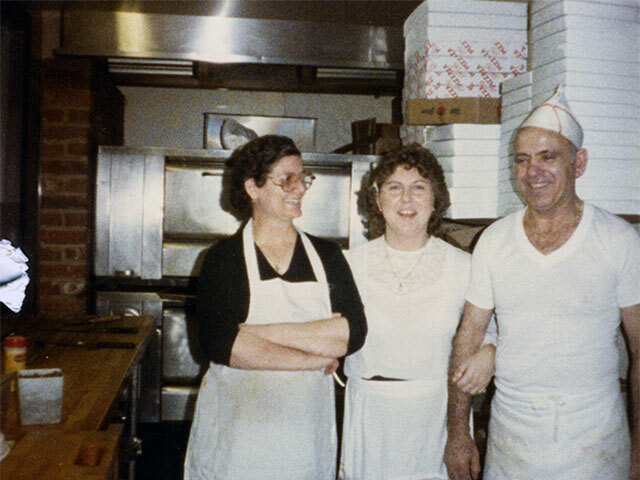 Through hard work, providing great food, and dedication to quality service, 30 years later, Famous is still using the Vogiatzis family recipes which are often still prepared by Tony's mother Eleni and wife, Georgia. 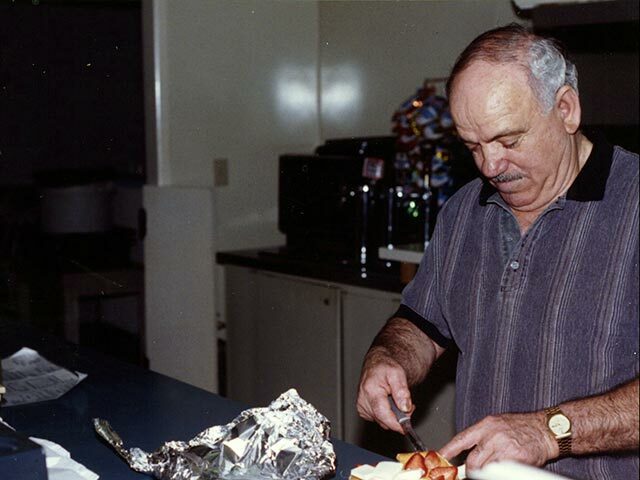 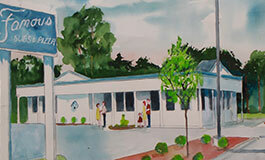 The Vogiatzis family serves the community more than just great meals. 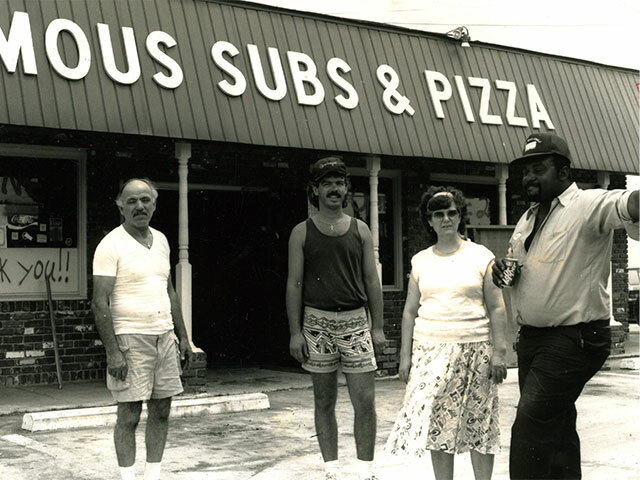 Loyal to those who make Famous successful, Tony and his family faithfully support members of the military, Craven County schools and local private schools, as well as provide support for community organizations like the Neuse River Bridge Run, Twin Rivers YMCA, Religious Community Services, MADD, and so many more.